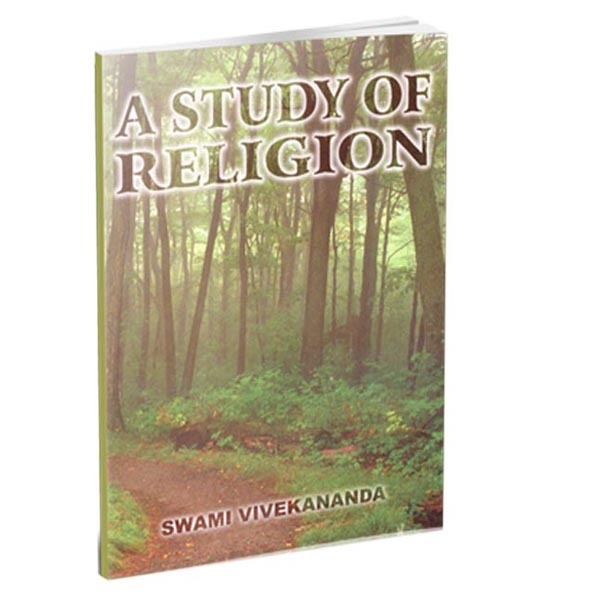 Swami Vivekananda in America: New Findings is the third work in a series on ?new information? 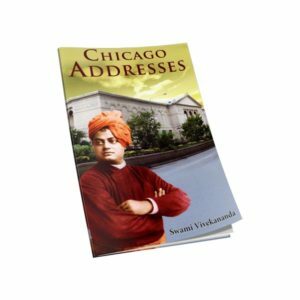 about Swami Vivekananda. 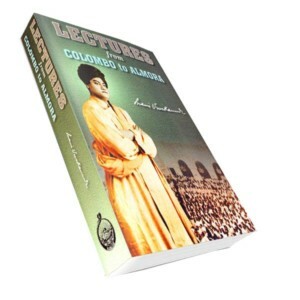 The author of this work has unearthed some new information from various newspapers, reports, articles, and other writings that fill in some of the lacunas in Swamiji?’s life left vacant in the other two works. 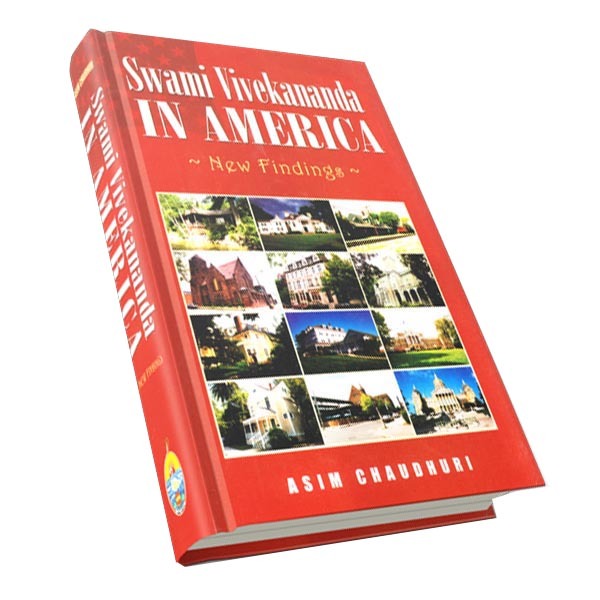 Here we find more information regarding the setting in which Swamiji had to work in America, the forces that opposed him and those that stood behind him, as also some places that were sanctified by the touch of his feet. 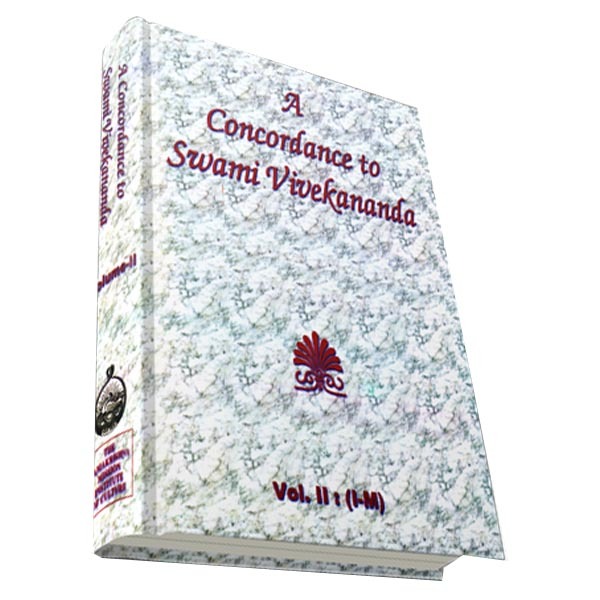 Admirers of Swamiji will be delighted at the large number of photographs in color in this work, as they will appreciate the exhaustive references and the detailed index it contains.